Looking to sell your property in Winslow Infinity? We buy Apartments in Bansko! Are You looking to Sell your Property in Winslow Infinity, Bansko? We Buy Apartments in Bansko! 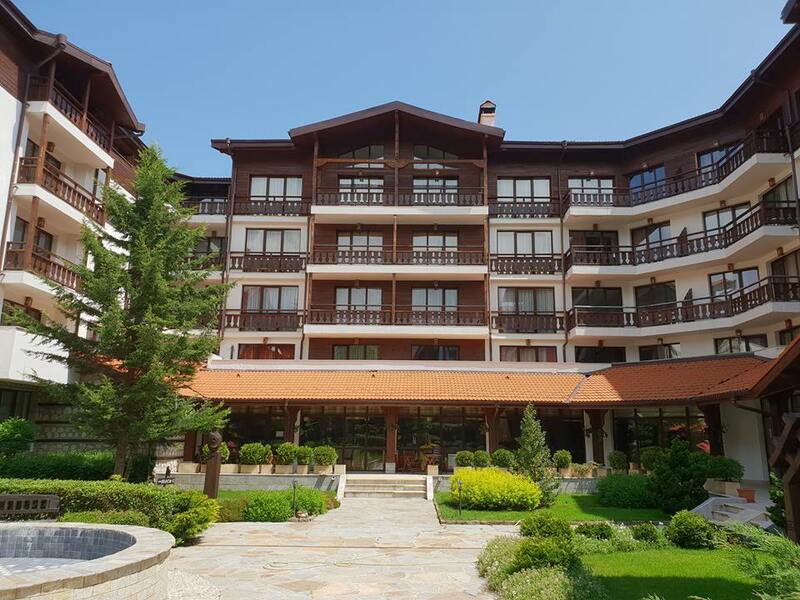 Winslow Infinity Aparthotel, Bansko is an excellent choice for a winter ski vacation, summer mountain relax, for conference events, corporate events of various formats, weddings and family celebrations. Winslow Infinity Aparthotel, Bansko has the highest position of any residential development in Bansko. The views are spectacular in all directions, taking in the town of Bansko, the valley and the mountains. Facilities include a Relax center with sauna, steam room, gym, Jacuzzi and one of the largest indoor swimming pools in Bansko. Are You looking to sell your property in Winslow Infinity Aparthotel, Bansko? If you consider selling your property in Winslow Infinity Aparthotel, Bansko don’t miss the great opportunity to get a Free Property Valuation from the experts at Cash4BulgarianProperties or a CASH offer for your property within 24 hours. 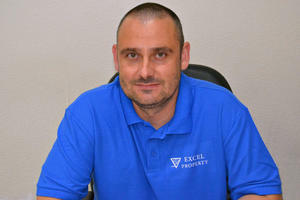 Contact us by e-mail info@cash4bulgarianpropertis.com or by phone +359 (0) 878 60 77 22! You have a property for sale in Winslow Infinity Aparthotel, Bansko? We have a client for it! 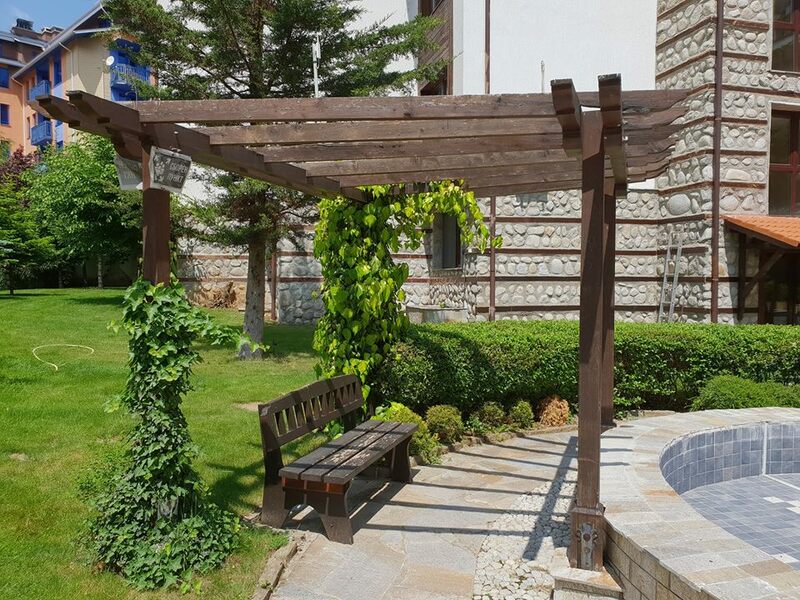 Our company www.Cash4BulgarianProperties.com specializes in the rapid sale of apartments, which are located in gated communities such as Winslow Infinity Aparthotel, Bansko in Bansko Area. If you own an apartment in Winslow Infinity Aparthotel, Bansko and need to sale your property, can easily transgress a deal and realize a profit. Current state of the market ensures the realization of sale at price levels from €380 – €440 Euros per sq.m. which is another proof of the best Investment that you have made. If you own a property in Winslow Infinity Aparthotel (Bansko, Bulgaria) we will be happy if you contact us by e-mail: info@cash4bulgarianproperties.com or phone: +359 878 607722. 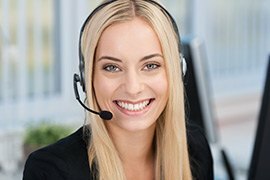 We are ready to answer all your questions, to visit at a convenient time your property, no upfront fee and no obligations absolutely FREE to prepare a realistic assessment of the property, according to the current state of the market and commit ourselves to its sales in the fixed period. 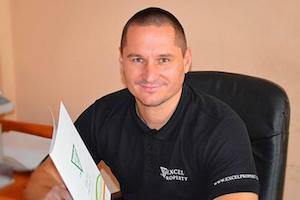 Sell Your Bansko Property With Just a Few ClicksDo you Have a Property for Sale in Saint George Palace, Bansko? We are Ready to Purchase it! 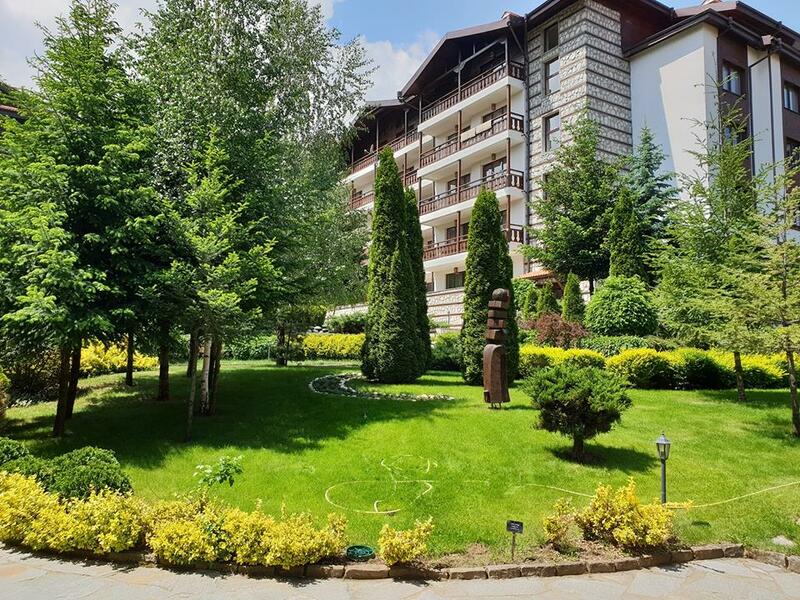 Do you Have a Property for Sale in Cedar Lodge, Bansko? We are Ready to Purchase it!